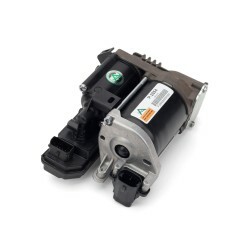 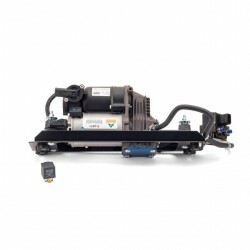 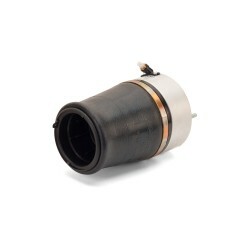 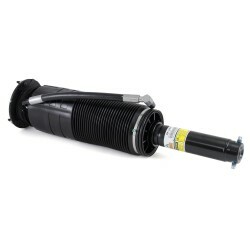 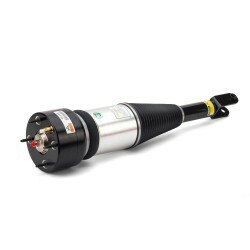 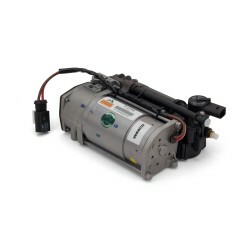 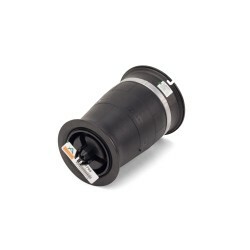 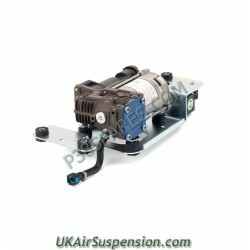 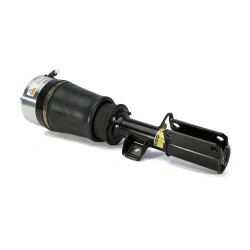 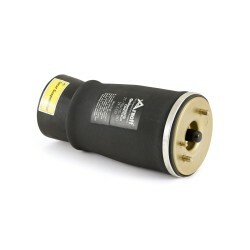 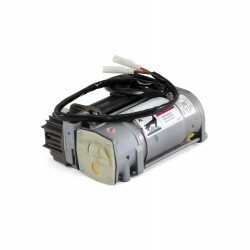 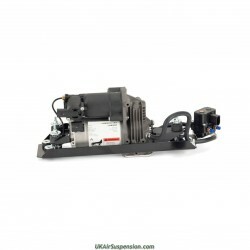 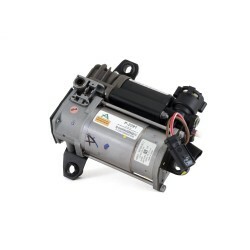 As the UK Distributor for Arnott we are pleased to offer their completely new, not remanufactured, air strut for the front of the Jaguar XJ series, AS-2888, features a custom-made and tuned premium monotube shock absorber designed to provide a responsive yet comfortable ride. 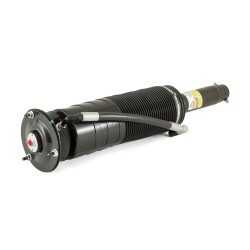 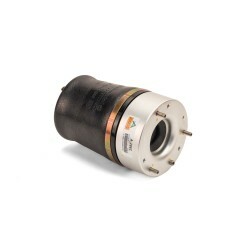 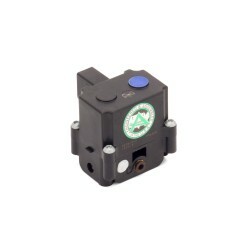 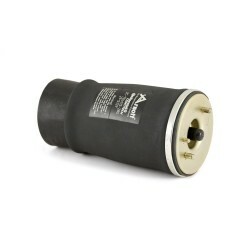 The Arnott-designed strut eliminates many of the common high wear weaknesses of the OE strut, such as the leaky upper seal, noisy upper mount, and the weak lower rubber seal. 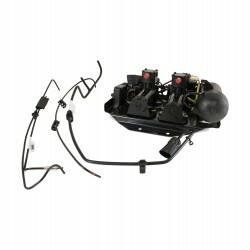 The Arnott strut is built with a new ContiTech air bladder, heavy duty crimping rings, O-Rings and new, O.E.-inspired, dampening coil. 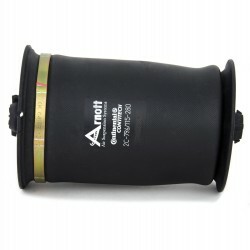 The Arnott design is not only more efficient, it’s also much more affordable! . 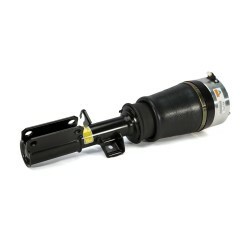 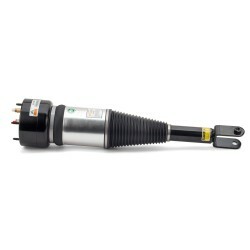 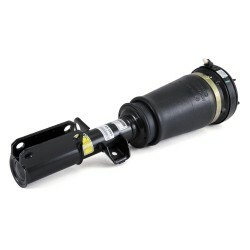 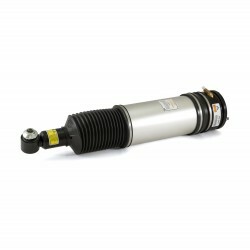 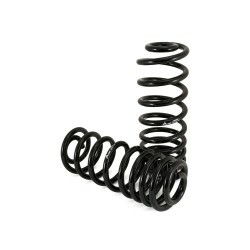 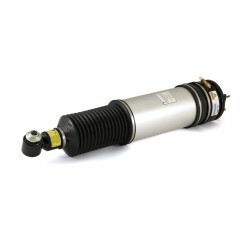 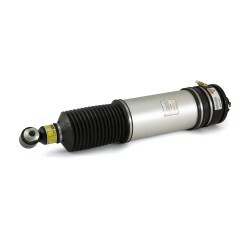 This strut fits Jaguar vehicles with sport or comfort suspension. 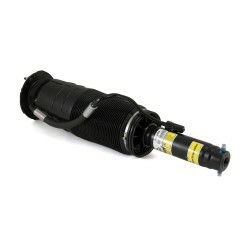 Arnott recommends replacing both Jaguar XJ O.E. 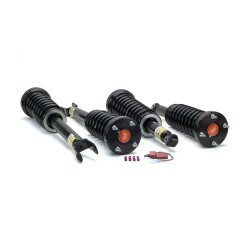 front struts at the same time.